This is an entrée that seems to pop up on the dinner menu at my house at least once a week. And for good reasons: it's super easy to prepare, it's delicious with almost any side dish, it only requires three ingredients, and my kids love it! 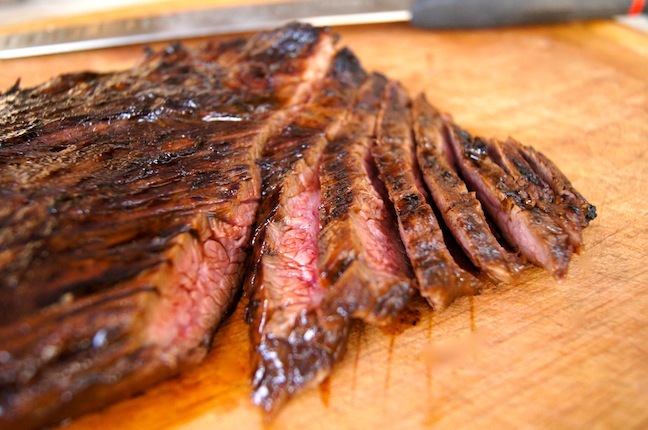 Make this Sweet Glazed Flank Steak on a Sunday night and it will provide a couple of dinners and a few lunches throughout the week. Perfect for parents with too little time and too much to do. I get it—I'm one of them! 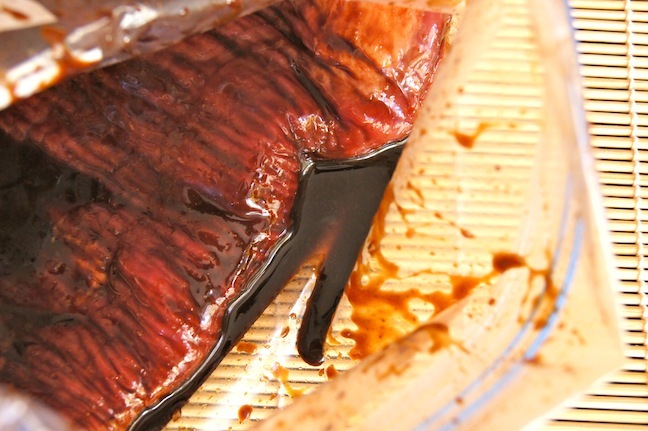 Step 1: Add the soy sauce and Hoisin to a large, heavy-duty ziplock bag. 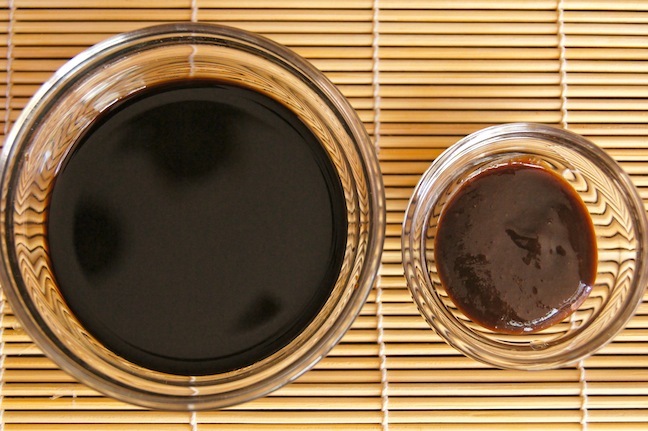 Step 2: Cut off any excess fat from the steak and then add it to the bag, moving it around to mix the soy sauce with the Hoisin, and to be sure it's well coated. 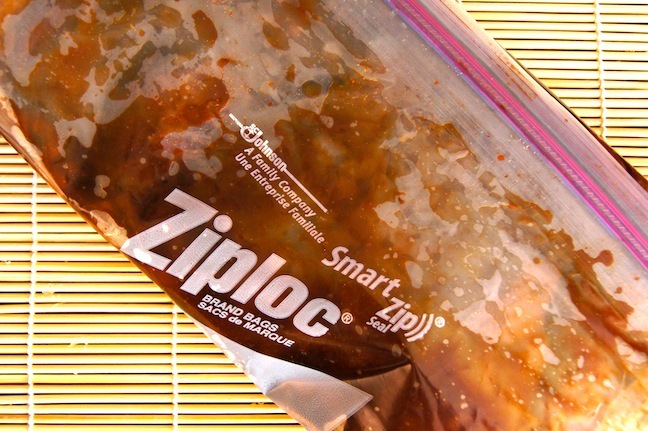 Step 3: Removing as much air as possible, seal the bag and let the steak marinate in the refrigerator for 6 hours, and ideally overnight. Step 4: About 20 minutes before you're ready to cook, remove the steak from the refrigerator to bring it closer to room temperature. Step 5: Preheat a stove-top grill or large sauté pan. 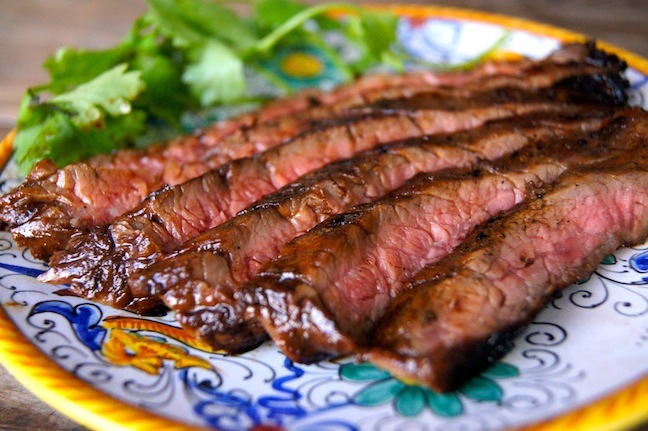 Remove the steak from the marinade, season both sides with a sprinkling of salt and pepper, and drizzle it with the oil—just enough to ensure it won't stick during the cooking process. Step 6: Once it's preheated, place the steak on the grill, or in the pan. If you don't hear a nice, strong sizzling sound when the meat hits the grill, wait. If it's not hot enough, the steak won't caramelize and brown properly, to form a beautiful crust. Step 8: Let the steak rest,covered lightly with foil, for at least 10 minutes before slicing. 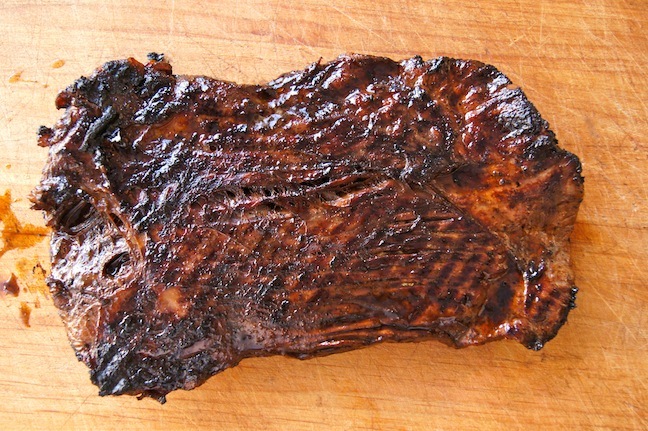 Being sure to cut against the grain, slice the steak thinly to serve.